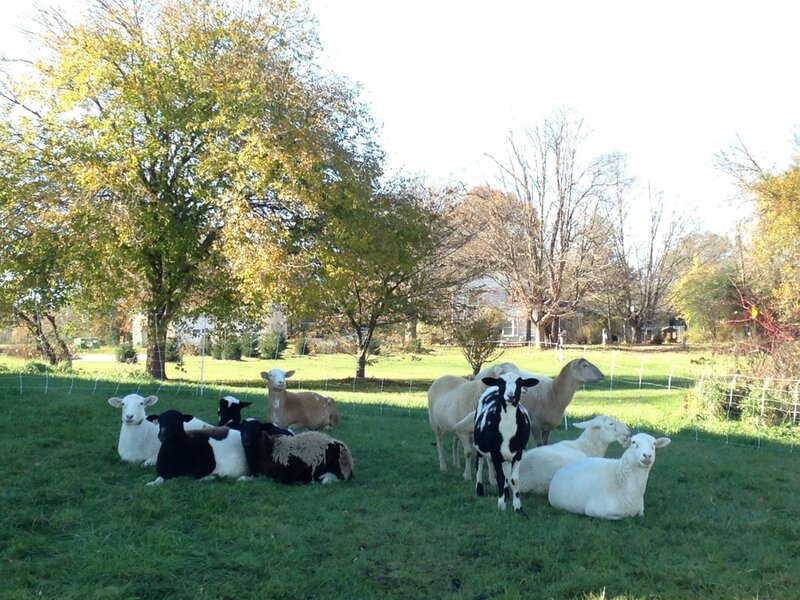 We are a flock of sheep looking for local grass to mow and fields to clean. 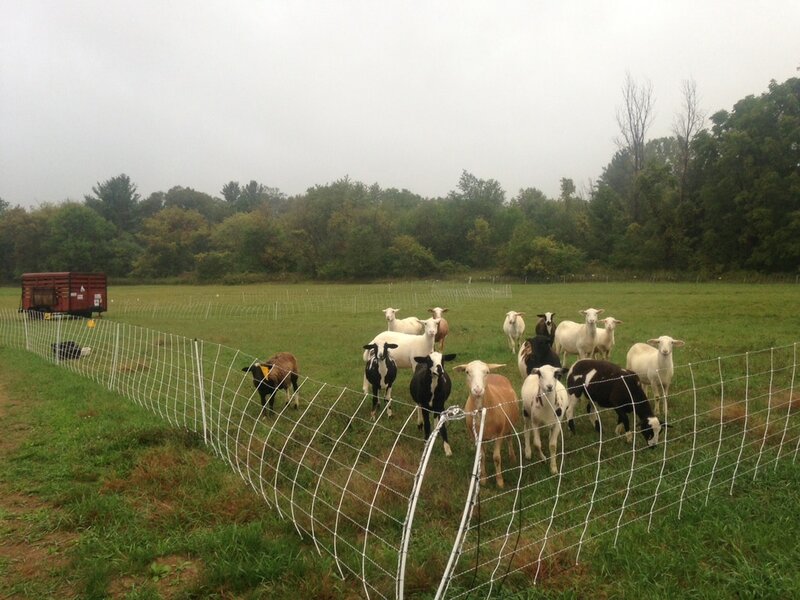 We mow, fertilize and provide entertainment at a comparable cost with the conventional method. We work using almost no fossil fuel, while improving the soil and reducing the environmental impacts of the urban activities. We travel in and around Ypsilanti, MI for projects. 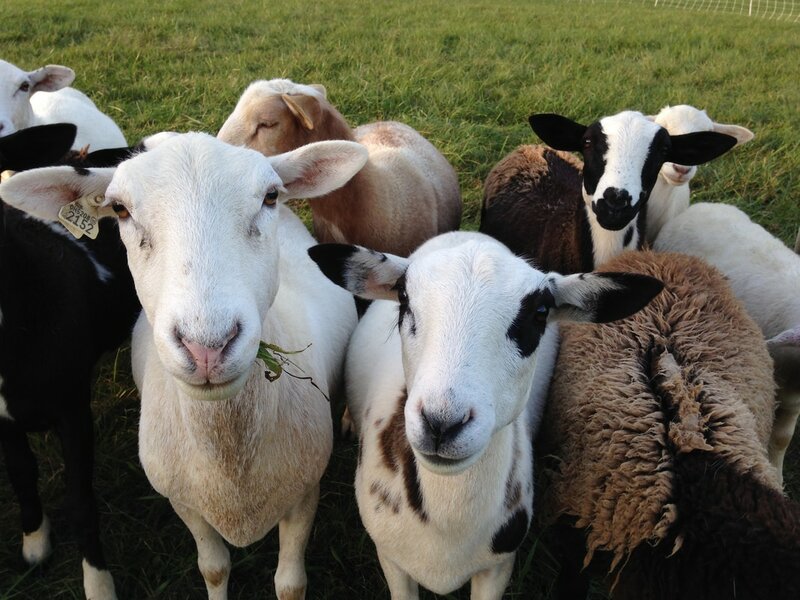 We are Katadhin Sheep.We are Cute. 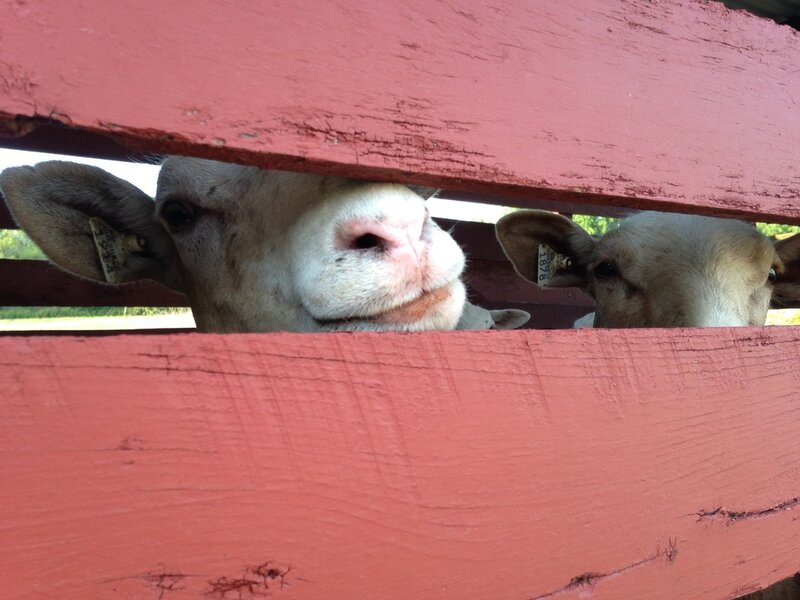 We are a flock of sheep called Katadhin Sheep hailing from the state of Maine. We are hair sheep, that means we shed our hairs in summer requiring no shearing. We come in fun colors and patterns.